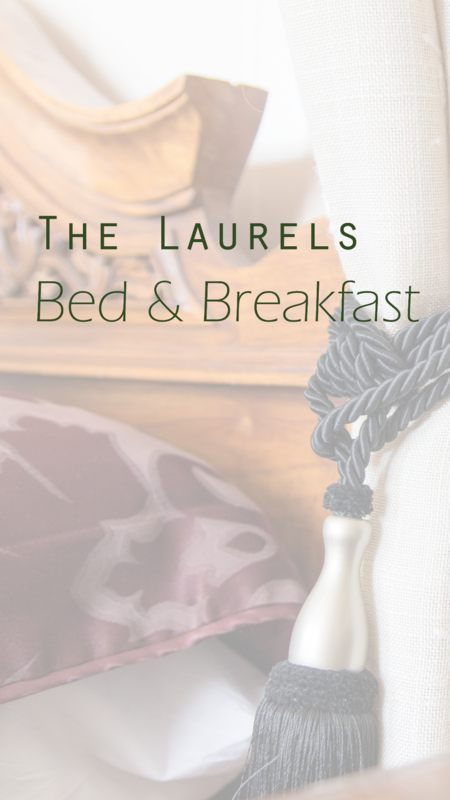 The Laurels Bed and Breakfast is a quality B&B, less than a 5 minute drive away from the Alton Towers Theme Park and CBeebies. 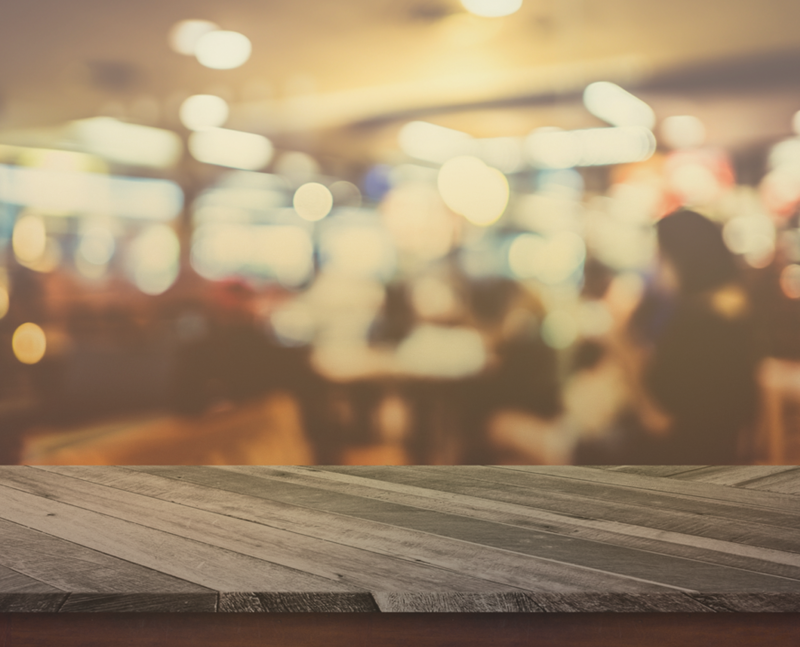 We're also close to other attractions, such as Trentham Gardens, World of Wedgwood, Dovedale, JCB Visitor Centre, The National Memorial Arboretum and much, much more. This makes us the ideal B&B, not only for visiting this fantastic theme park, but the Peak District National Park, The Potteries and great family days out in Staffordshire too. Check out our Gallery or 360 degree tours to see some great videos and photos of our beautiful area.